100% Australian owned and manufactured, Kanga is the leading compact loader on the worldwide market. Kanga loaders, purchased by Digga in February 2009, is a fully owned subsidiary of the Digga Group of companies. Built in 1981, the Kanga compact Loader was the very first, commercially produced 'stand-on' compact skid steer loader. 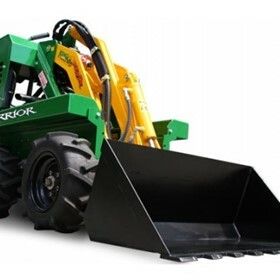 Originally designed as a motorised wheelbarrow it developed into an earthmoving tool that has changed the face of the workplace for many industries. The Kanga compact loader is designed and manufactured at Digga's state of the art 12,500sqm manufacturing facility on Queensland's Gold Coast in Australia. Kanga is distributed through an extensive, highly trained dealer network throughout Australia, USA, UK, South Africa,and New Zealand. 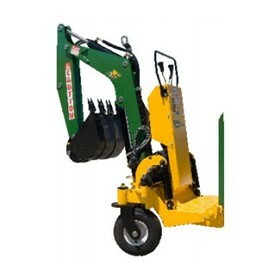 Kanga Loader spare parts are handled by exclusively by Digga Service.